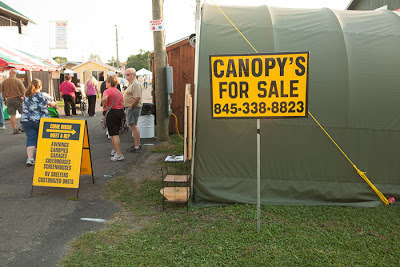 Scott sent in this apostrophe catastrophe from a county fair in Columbia County, New York. 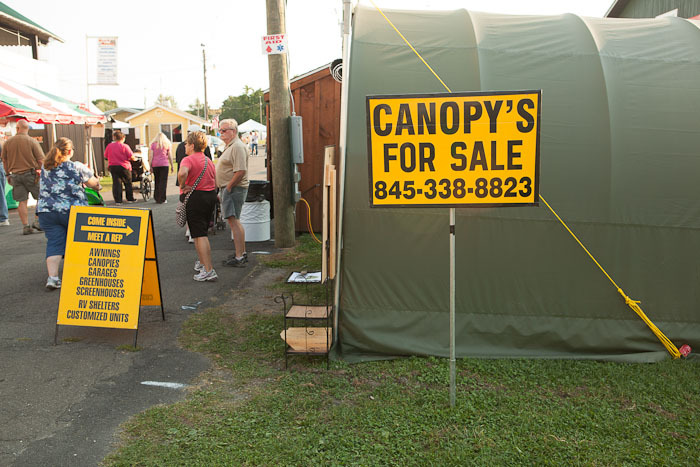 The smaller sign on the left spells the plural of canopy correctly, so maybe the larger sign is saying that one canopy is for sale? 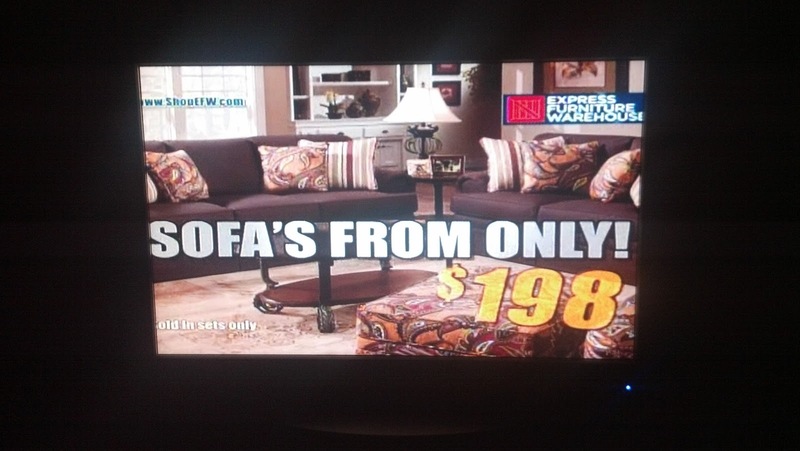 Doubtful, but I'm ever the optimist.